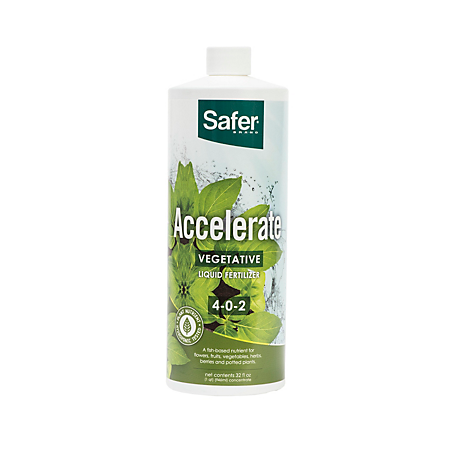 Accelerate from Safer® Brand features a liquid fertilizer made from a fish and molasses solution to help fuel the growth of your flowers, fruits, vegetables, herbs, berries and potted plants. Safer® Brand Accelerate is useful for hydroponic production and soil-based planting. 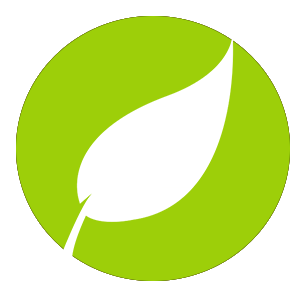 It is also OMRI Listed® to keep growers organic compliant. Safer® Brand Accelerate should be fed to hydroponic and soil-based plants during their vegetative growth stage. 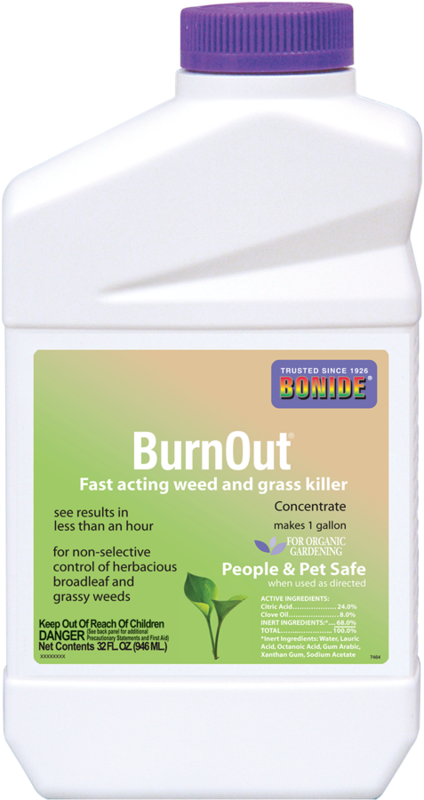 Use it on indoor and outdoor potted plants, perennials, annuals, all types of flowers, vegetables, trees, berries and shrubs. Accelerate is formulated with acidulated fish tankage (decomposing fish matter) and molasses. 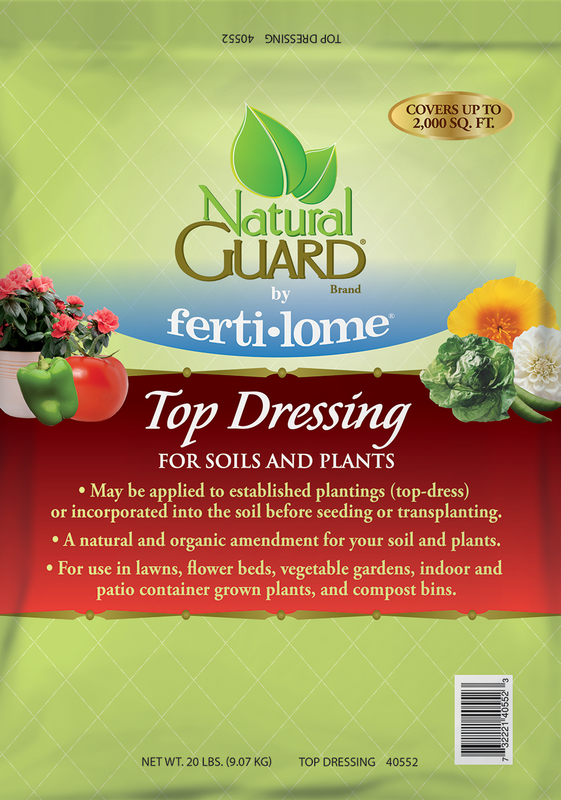 The fertilizer created from mixing the two ingredients creates the perfect plant food for vegetative growth, delivering a mix of nitrogen and potassium for this critical growth stage. Accelerate’s N-P-K ratio is 4-0-2. Check water quality with a PPM meter or conductivity meter. 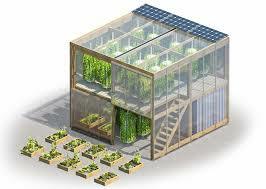 In hydroponic operations, drain and replace nutrients about once a week. Maintain nutrient pH between 5.5 and 6.5. Remember that pH can vary based on water quality and the season. Pull back on your fertilizer strength if plants show signs of stress. Use the feeding schedule to guide fertilizer application. 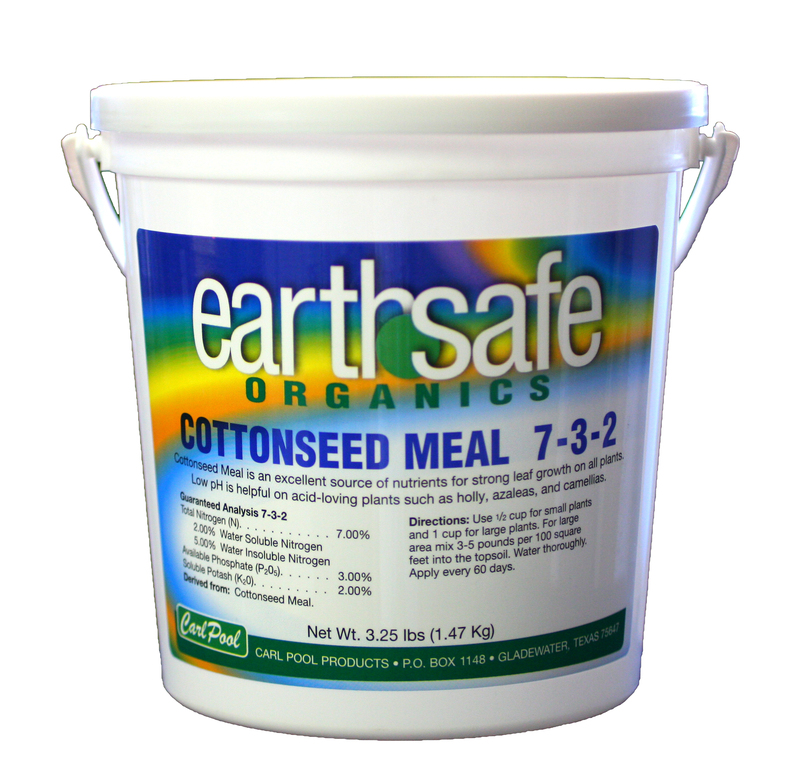 Use 12 ml to 14 ml of Accelerate in every gallon of water in your hydroponic system. To help your plants with their early growth, stick with 12 ml. For aggressive treatments, use 14 ml. In a recirculating system, top off the nutrients until you reach your desired PPM. For traditional, soil-based growing, Accelerate is acceptable to use with every watering. Add 12 ml to 14 ml per gallon of water depending on how aggressive of a plan you want with your feeding schedule. 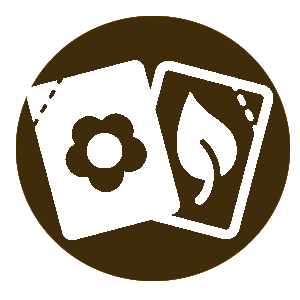 Safer® Brand has a fertilizer for every stage of development. From seedlings to their final bloom, try our hydro-friendly line, including Awaken (seedlings & clones), Amplify (blooming), TruBone+(vegetative and blooming), and TruAmino+ (blooming).